With support from the Critical Ecosystem Partnership Fund (CEPF) through our investment in the Maputaland-Pondoland-Albany biodiversity hotspot, BirdLife South Africa helped transition the Mozambique Bird Club, a voluntary membership association of hobbyists, into a more active and capable organization: the Associação Ambiente, Conservação e Educação Moçambique (AACEM). 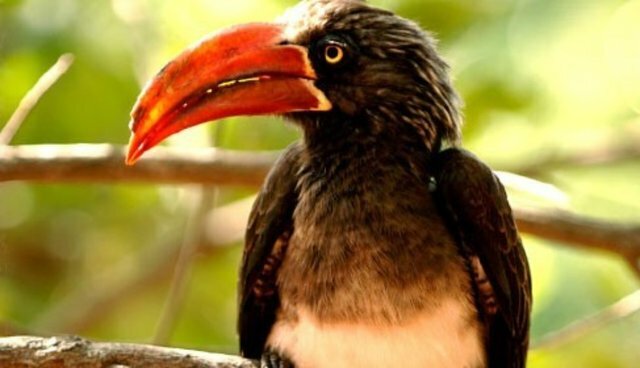 At the same time, BirdLife developed birding routes designed to encourage South African tourists to visit southern Mozambique with the goal that AACEM will lead birding tourists, community engagement and site-based conservation of bird habitat. By focusing on birds, and the sites and habitats on which they depend, AACEM is working to improve the quality of life of birds, biodiversity and people.